For anyone who has sustained a traumatic brain injury (TBI), one of the potential lifelong health concerns is difficulty sleeping. In fact, sleep problems are one of the most significant reasons that people with brain injuries are not able to fully participate and engage in therapy or re-integrate into the community. Sleep apnea, a breathing problem that happens while a person sleeps, is one sleep disorder that is common after TBI. It may delay recovery, cause problems with thinking and daily functioning, and impact a person’s overall health. Although sleep disturbance is quite common in the inpatient rehabilitation setting, information to guide treatment is lacking. Diagnosing and treating sleep apnea is particularly important for someone who has sustained a TBI so the person can maximize the recovery process. 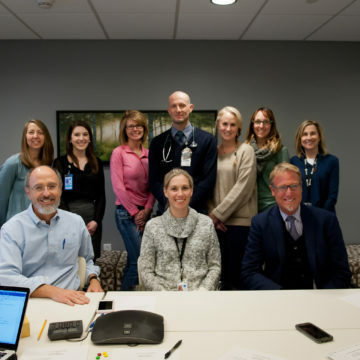 In collaboration with the James A. Haley Veterans Administration Hospital in Tampa, FL (lead site) and five other rehabilitation hospitals nationwide, Craig Hospital is participating in a research study to compare diagnostic and screening procedures to increase identification of sleep apnea among patients with TBI undergoing inpatient rehabilitation. 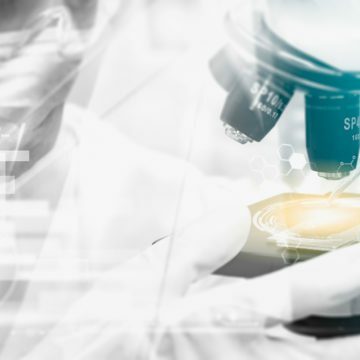 The more than $2 million study is funded by the Patient-Centered Outcomes Research Institute (PCORI). 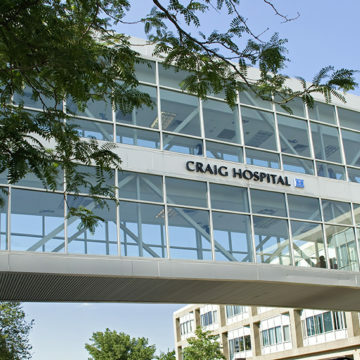 According to Kimberley Monden, PhD, Principal Investigator for Craig Hospital's Research Department, Craig expects to enroll 50 patients in the study, which began in June. Participants in the study undergo an overnight sleep study conducted by a certified sleep technician while in the hospital. Sleep study information is sent to the lead site in Tampa where it is analyzed by a certified sleep technician and sleep medicine physician. A report is sent back to Craig and provided to the participant’s physician and appropriate recommendations for treatment and/or follow-up are made. “Information learned from this study will provide clinicians, providers and patients with the best information for early identification of sleep apnea to remove its negative influence on the pace of recovery in the early phases after TBI,” says Dr. Monden. More information about the study can be found here.